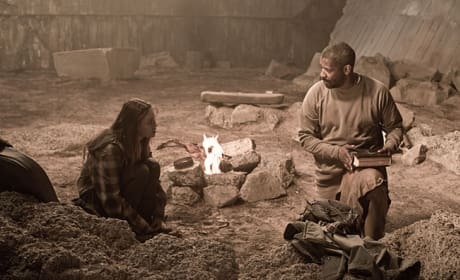 Denzel Washington shows Mila Kunis the path to righteousness in The Book of Eli. 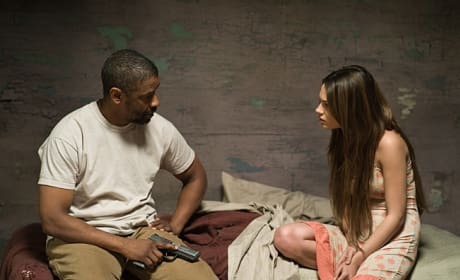 Denzel Washington and Mila Kunis star in The Book of Eli. 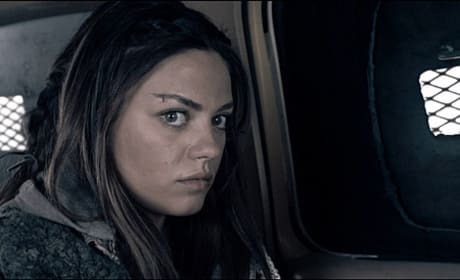 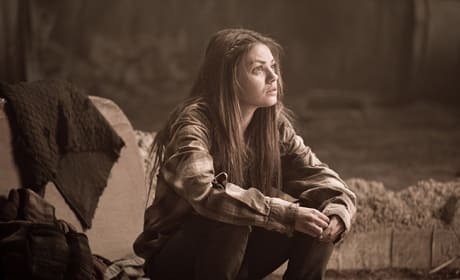 Mila Kunis plays Solara, a young girl raised in the aftermath of the cataclysm that created the wasteland depicted in The Book of Eli. 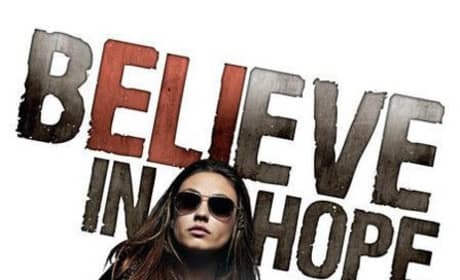 Theatrical poster for The Book of Eli, featuring Solara and the tagline "Believe in Hope". 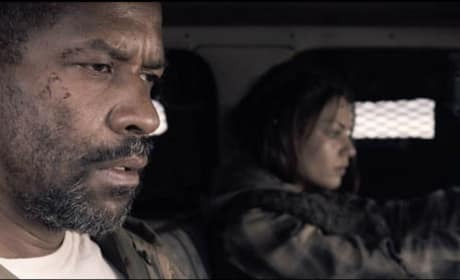 Solara drives an armored truck while Eli rides shotgun. 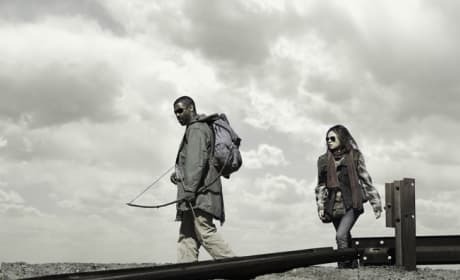 Denzel Washington and Mila Kunis star in the Hughes Brothers' The Book of Eli. 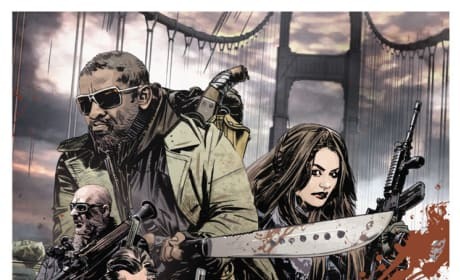 Comic-Con teaser poster for The Book of Eli makes the film look like a graphic novel.